I am linking up with Natasha at hello happiness. Here are my favorites this Friday! Ok, I have to admit, I am a huge Super Nanny fan. I still watch re runs whenever I can find them. Jo Frost is a child expert in my opinion. I saw her on Bethenny last week talking about her new book "Jo Frost's Toddler Rules" and I had to have it. I am only in the first chapter and it has already changed my outlook on parenting Nicklas. It discusses tantrums and how to handle them which I LOVE!! So excited about this!! I have been using Groovebook for about 6 months and LOVE IT!! Its an app for your phone that prints out your iPhone pics into a album that has perforated edges so if you want to display photos you can, but if not then they are in a cute photo album. It is $2.99 a month for 100 photos. I easily take more that 100 photos so if you want an extra book throughout the month you just pay an extra $2.99. If you use code PRUITT47 you get your first book free! Try it out! You will love it! Nicklas has started to cut his 2 year molars. 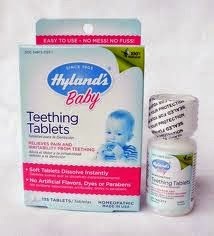 When he was first teething as a baby we used Hyland's teething tablets and LOVED them. I picked some up the other day and they still work just as good. They are all natural which makes mommy happy! You can get more information on these Here. I don't know about y'all but I am OVER winter. I love going home and it is still light outside and warm enough for me and Nicklas to get out and play! 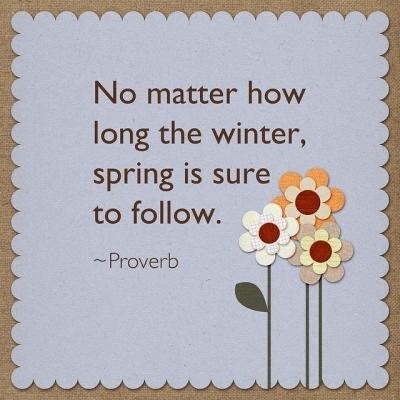 Plus... since i'm about 40 pounds slimmer than last spring, I am really excited about a new spring wardrobe! !